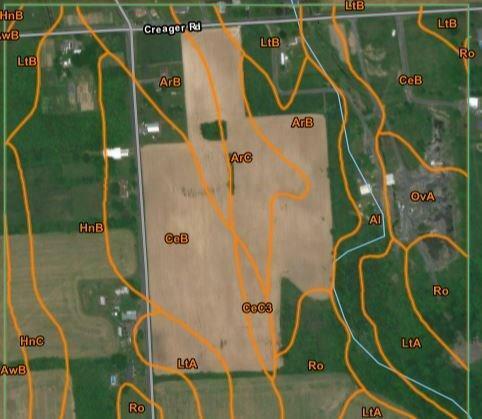 Nice parcel of tillable farm land featuring a variety of silt loam soils. Most recently in corn production. 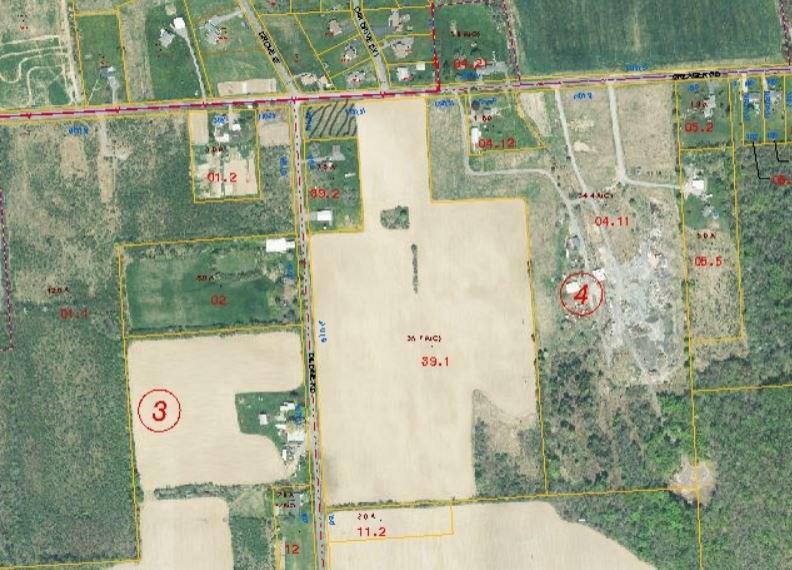 34.7 acres includes 32 Acres of tillable. Over 1600' of town road frontage could allow for single family home subdivision development with Public water and scenic views. One acre on the corner of Dildine and Creager is not included in this offering. Call for more details and schedule a showing. Listing information © 2019 CNYIS, GENRIS, WNYREIS. Listing provided courtesy of Land Of Lakes Realty, Inc..